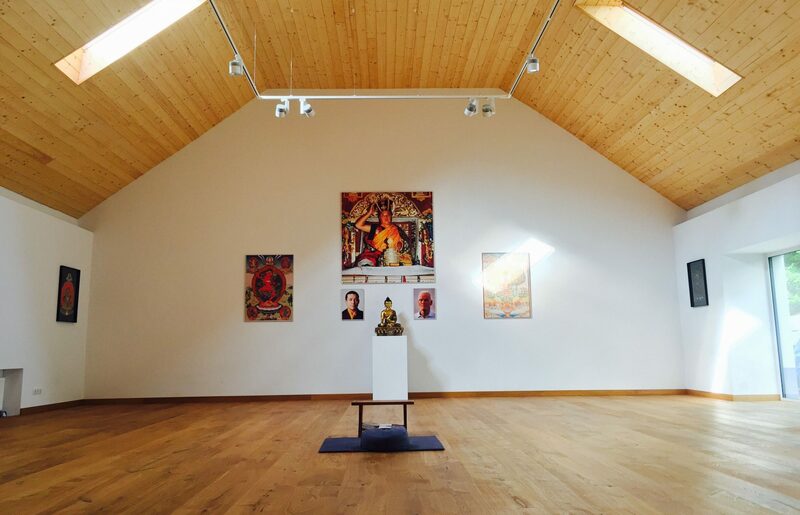 Founded in 1976, the Krakow Diamond Way Buddhist Center is the first Buddhist center founded by Lama Ole Nydahl in Poland. 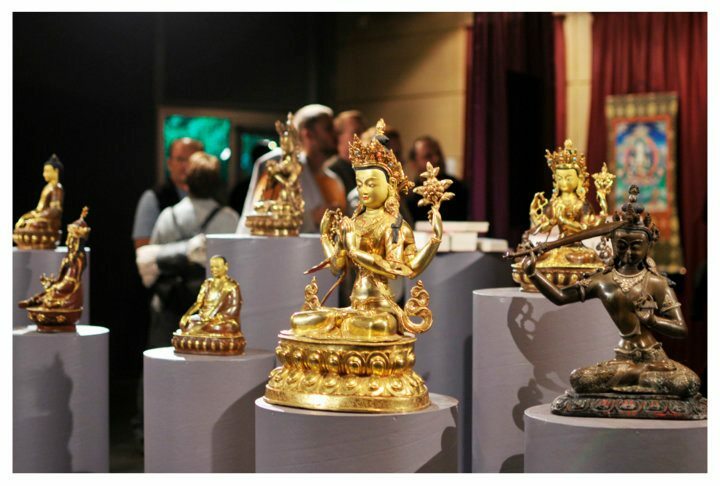 At the same time it was the first ever Diamond Way Buddhist center in a country "behind the iron curtain". 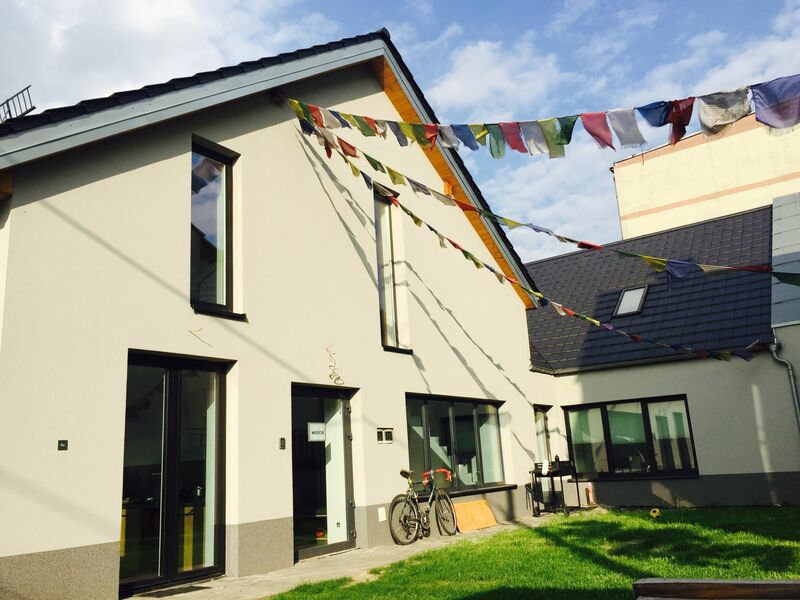 Over the last 40 years, the Krakow sangha has hosted many high lamas, including Beru Khyentse Rinpoche (1984), Lopön Tsechu Rinpoche (1989 and 1991), and Jigme Rinpoche. 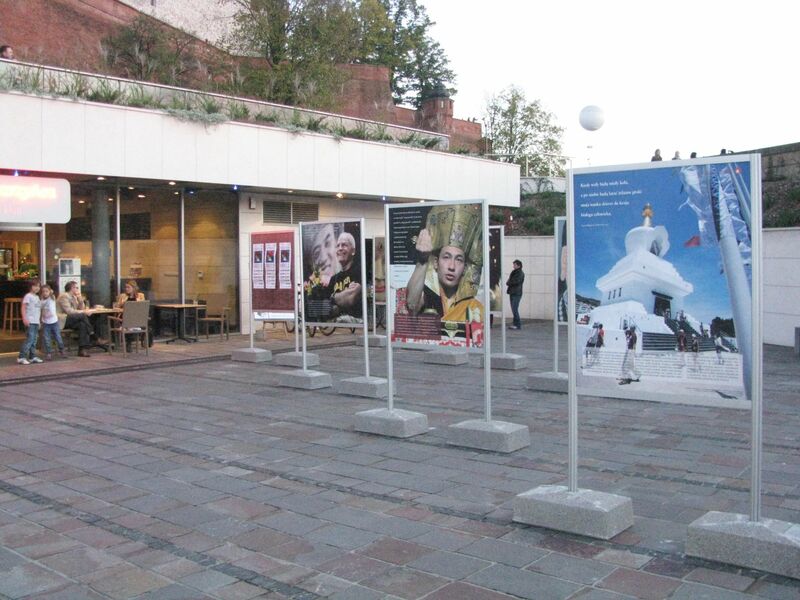 Lama Ole Nydahl has visited Krakow many times. 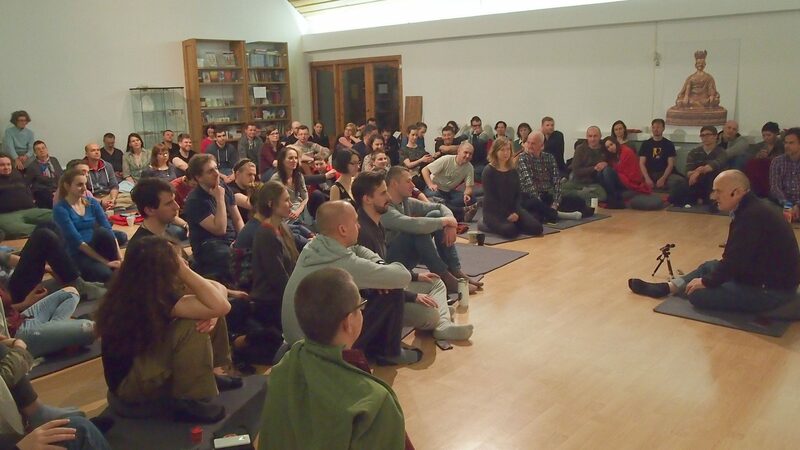 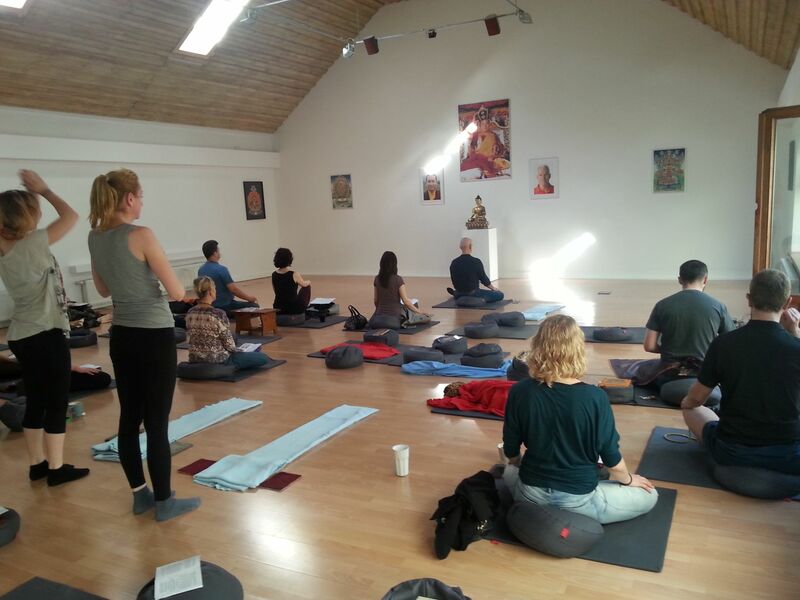 The Krakow sangha meets and meditates together daily at 7pm, organizes introductory lectures, and holds Buddhist events in the city.